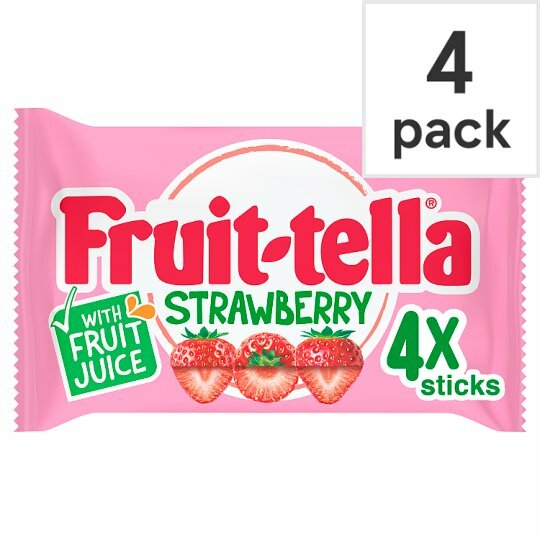 Chewy Sweets with Strawberry Flavour. 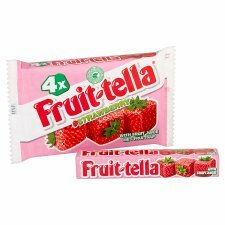 Fruit lovers inspired Fruittella to create delicious sweets! 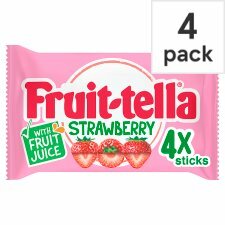 Enjoy and share a fantastic fruity experience.